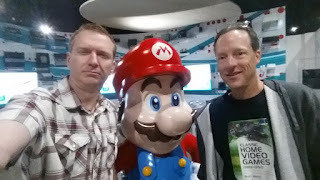 I've known video gamer Todd Rogers since I met him at the Classic Gaming Expo in Las Vegas more than a decade ago. He introduced himself and was very friendly. 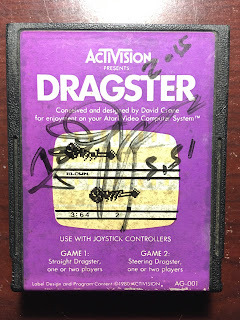 As many of you know, he’s been accused of fudging his scores on various games, most notably Dragster for the Atari 2600. 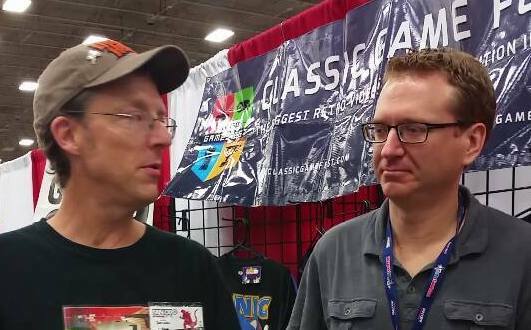 It’s not looking good for him, and he’s been banished from the Twin Galaxies website. 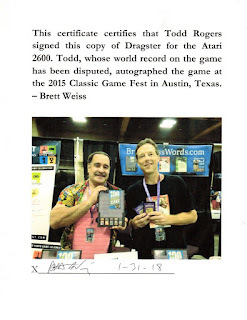 At the 2015 Classic Game Fest in Austin, we posed for a pic of me holding a couple of copies of Dragster I had for sale at my booth, and him with a copy of my “100 Greatest” book. As always, Todd was friendly, but then something strange happened at the convention a couple of hours later. 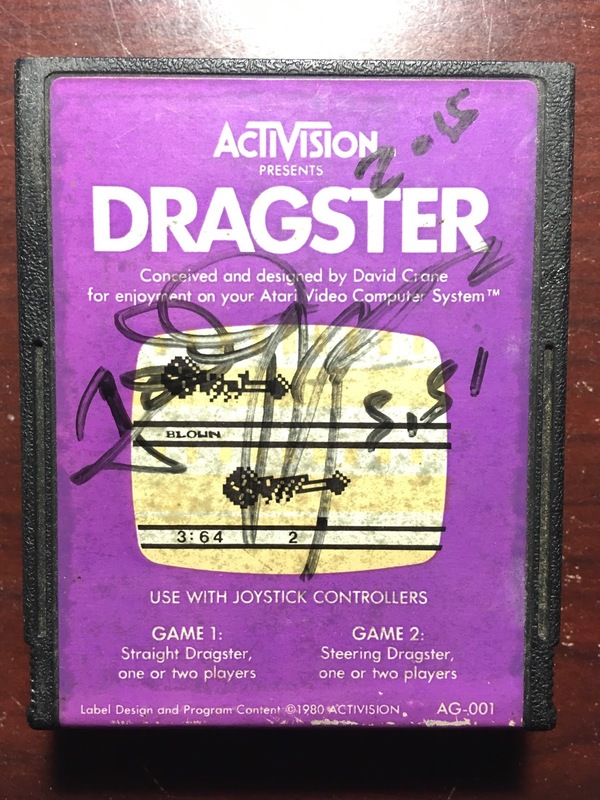 I took a break from my table to go to the restroom, leaving my son Ryan to man the booth solo, and when I came back, Ryan handed me the aforementioned Dragster cartridges. Todd had come back by while I was gone and signed and dated them with a sharpie without asking. I was stunned and a little irritated. Who does such a thing? 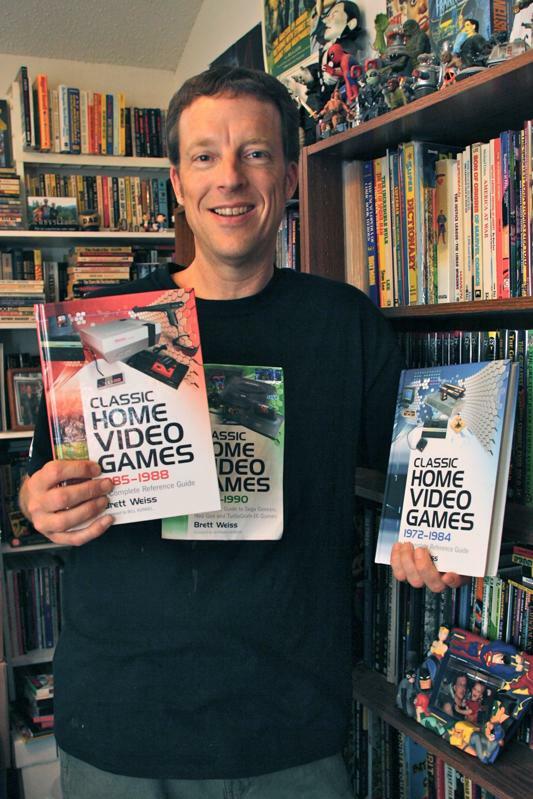 On Feb. 10 from 2:00 to 5:00, I'll be at Game Over Videogames in Arlington, Texas, selling and autographing my books. 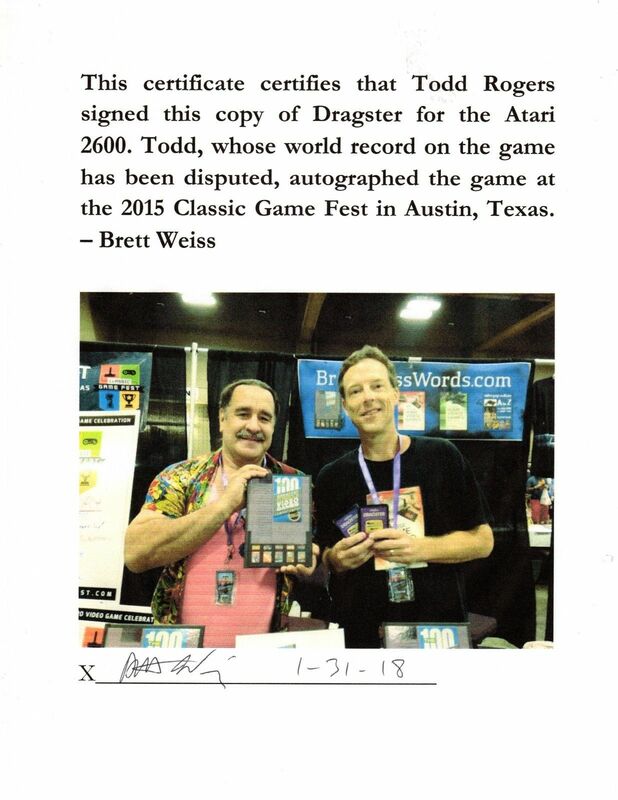 If you live in the Dallas/Fort Worth area and are interested in a signed book, or you just want to talk retro gaming, come on by. You can show interest or say you are going to the event on Facebook HERE. Hope to see you there! A year ago today my wife and I were headed to a press event at Nerdvana restaurant and bar in Frisco, Texas, about 45 minutes from my house. Gear Box video game company owner Randy Pitchford was going to be there (his wife owns the place), as was comedian Penn Jillette. We were excited and enjoyed the drive out (these types of media things are usually a lot of fun), until we were just a few miles away and got the kind of phone call you never want to get. Curtis’s dear friend Tami gave us the bad news: Curtis had died. 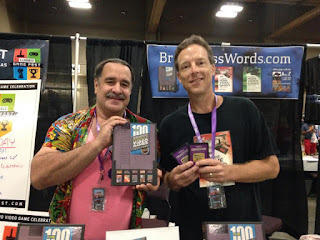 Curtis, my good friend and podcasting partner. Curtis, the tall, loud, enthusiastic guy who wanted you to enjoy life just as much as he did. Curtis, who loved Star Wars, Metallica, the Dallas Cowboys, and video games (especially the PlayStation 4 and his gamer buddies). Curtis, who loved his family and friends with a passion and showed it in his smile and words (loud words) every time you saw him. Curtis, whose three beautiful and intelligent daughters meant the world to him. Curtis, who died way too young at 43. 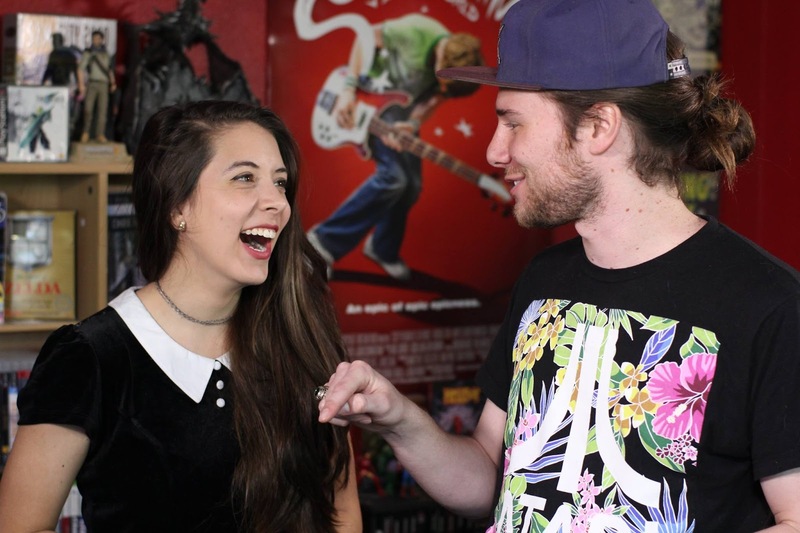 With Curtis’s death, my YouTube ambitions pretty much died with him. 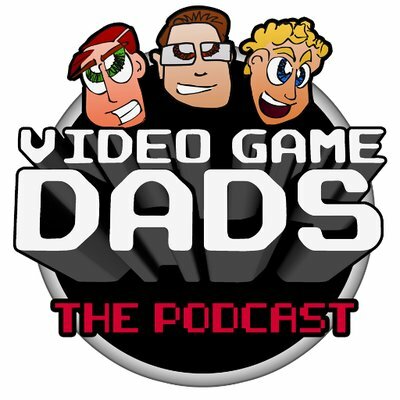 I thought we had a pretty good thing going, and Curtis had big plans for the podcast (post production, music, special guests, gameplay footage, etc. ), but now we’ll never know. 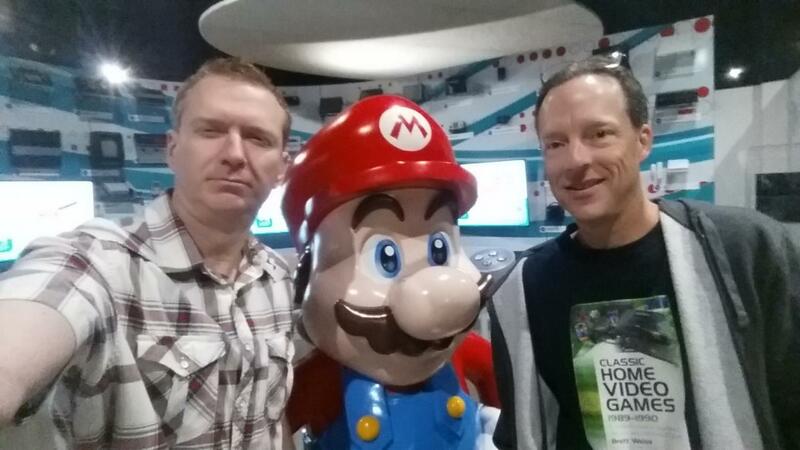 Far more importantly, I lost a good friend and colleague. RIP, Curtis. I miss your loud voice (did I mention he was loud? ), your big laugh, and your enthusiasm for life and video games. 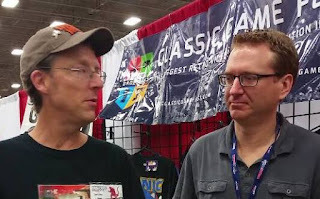 I miss bagging on you during our podcast, going to conventions together, and talking and laughing about all of the goings on in the world of nerdy pop culture. I never even got to scoreboard you on how Nintendo sent me a Switch and some games. That would have been a fun episode. 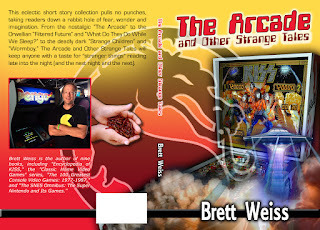 My new book, The Arcade and Other Strange Tales, is now available. 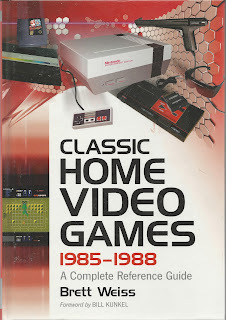 For a limited time, buy a copy direct from me and I will immediately send you a digital copy (PDF) for FREE! Plus, I will autograph the book and offer discounted U.S. shipping at just $2 (for a total of $11.95). 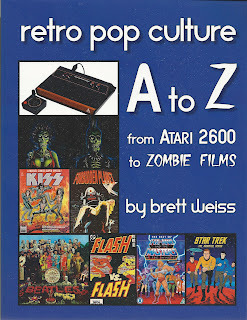 Send $11.95 PayPal to brettw105[at]sbcglobal.net, and I will send you a signed physical copy and a digital copy. (Be sure and use the @ symbol instead of [a]). Thanks! You can read the first few pages on Amazon by clicking HERE. The Arcade and Other Strange Tales takes readers down a rabbit hole of fear, wonder and imagination. From the nostalgic "The Arcade" to the Orwellian “Filtered Future” and “What Do They Do While We Sleep?” to the deadly dark “Strange Children” and “Wormboy,” this book will keep anyone with a taste for "stranger things" reading late into the night (and the next night and the next). "This collection of tales is a diverse, rich treasure trove for fans of dark fiction. Whether your taste is for sci-fi, fantasy, or horror, Weiss has something here for you. He engages each of these areas with originality and a marked intellectual approach. 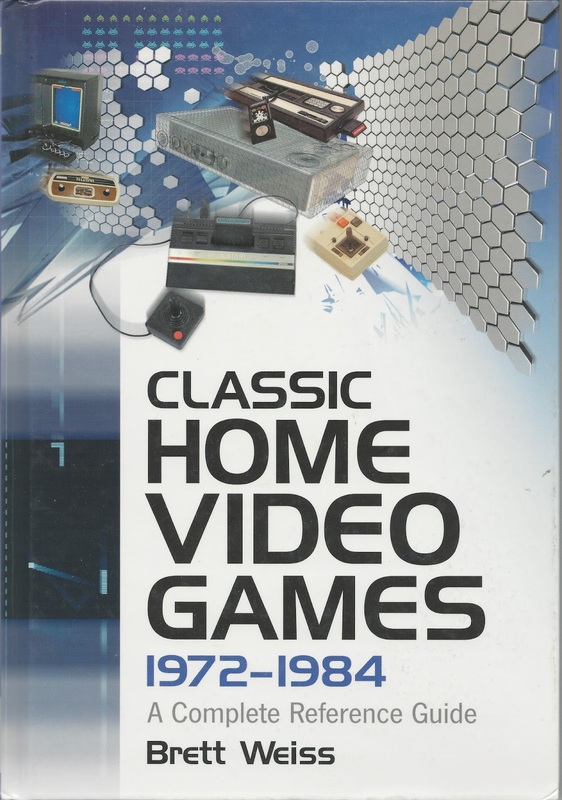 Fans of all three genres will devour this volume with sheer delight. And these stories are far above mere escapist mind candy--Weiss explores philosophical and existential themes without his material coming across as contrived or pretentious. 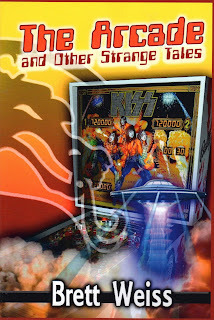 These tales have something substantive to say and do more than just entertain--they also provoke thoughtful reflection. "Stylistically, Weiss combines elements reminiscent of Poe, Lovecraft, Bradbury, Asimov, and Shelley--names I don't drop lightly. With memorable characters, authentic dialogue, optimal pacing, and plot twists that surprise while avoiding the deus ex machina pitfall, this collection of short stories is well worth your time. Highly recommended." - Jeremy H.
I was on the Video Game Dads Podcast recently. We talk about my video game books and my background in gaming. 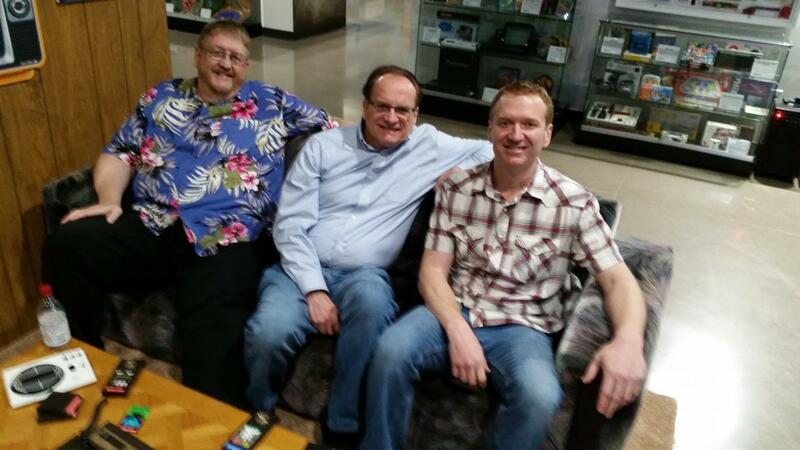 It was a blast and a distinct honor being on the show. 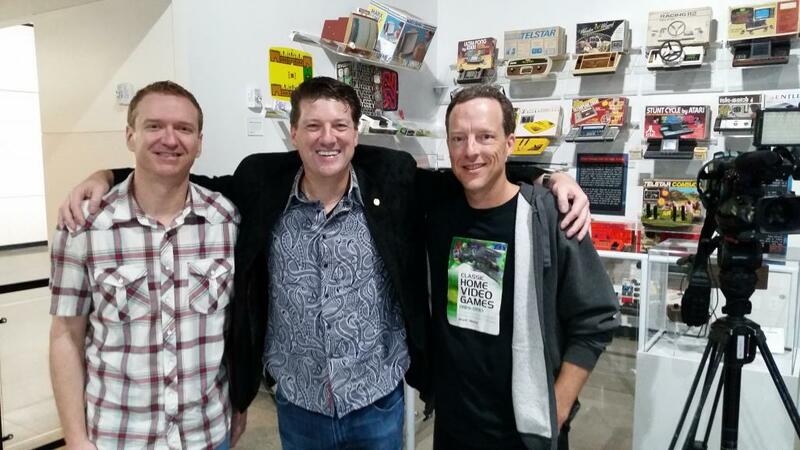 Listen in at the 1:27 mark for my interview, or listen to the entire show for more content. You can check it out HERE. 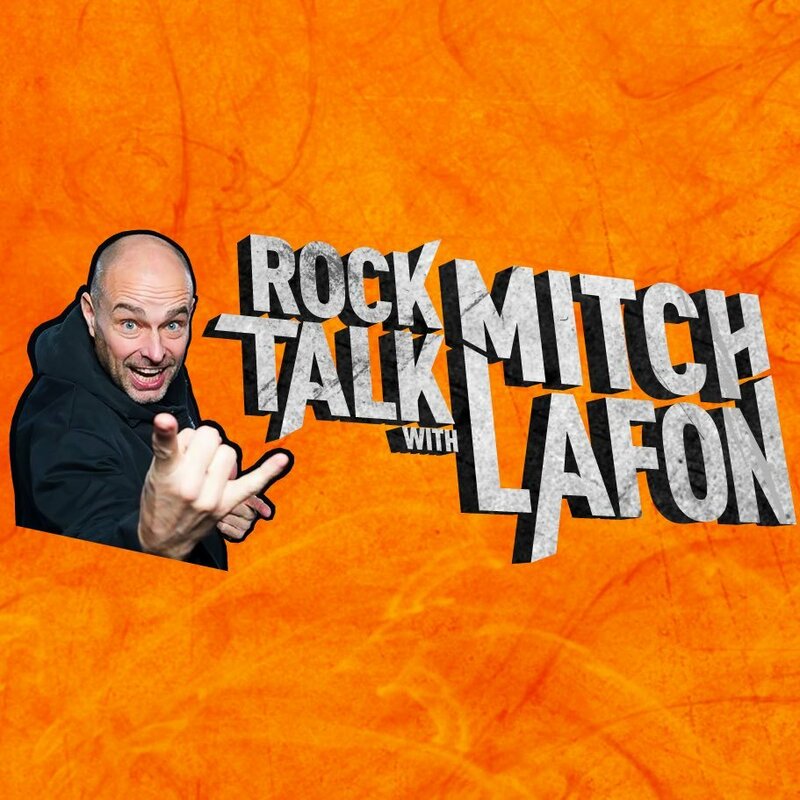 I had the distinct honor of being on Rock Talk with Mitch Lafon, a terrific podcast by a music industry insider. 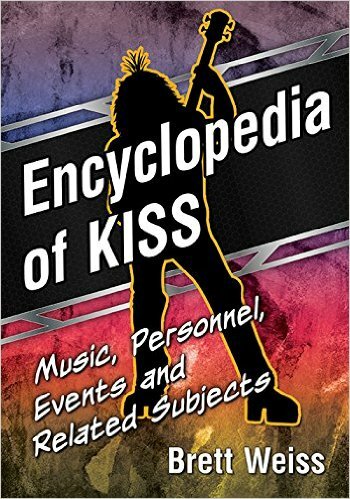 We talk about one of our favorite rock bands, KISS, and about my book, Encyclopedia of KISS. My interview is broken up into two segments--listen in at the 2:20 mark and then skip ahead to the 1:03:00 mark (or just listen to the whole thing for other cool content). 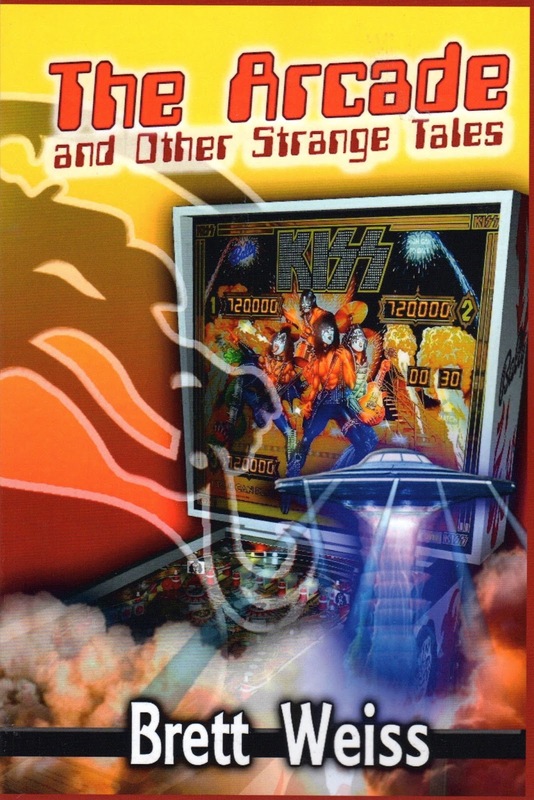 One thing I misspoke about was meeting KISS during the 1990s. I actually meant the mid-late 1980s. Listen to the interview HERE. 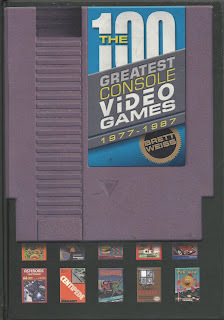 Check out the digital version of The 100 Greatest Console Video Games: 1977-1987 by clicking HERE. 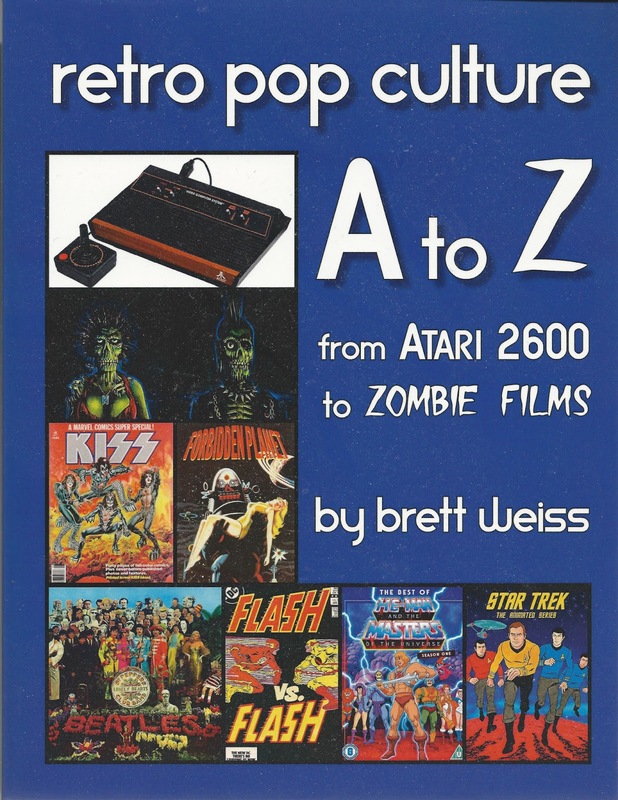 Check out the digital version of Retro Pop Culture A to Z by clicking HERE. 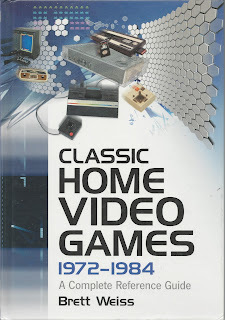 Check out the digital version of Classic Home Video Games 1972-1984 by clicking HERE. Check out the digital version of Classic Home Video Games 1985-1988 by clicking HERE. 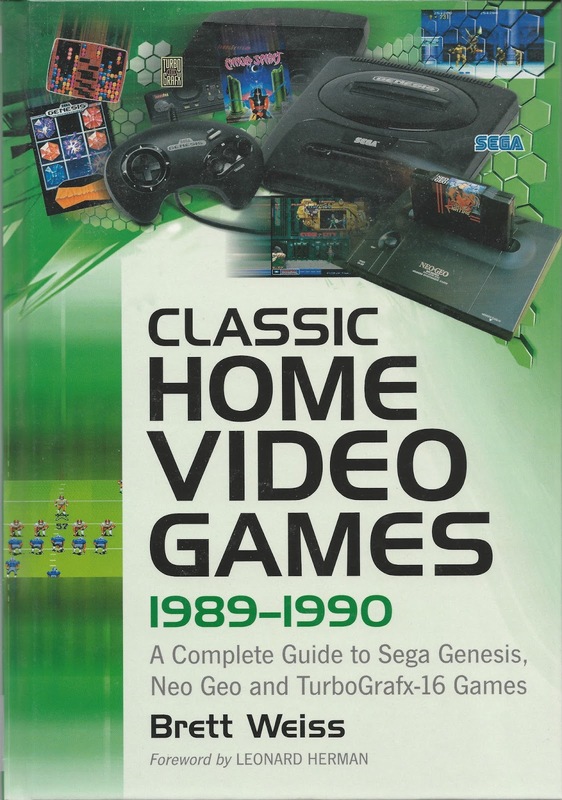 Check out the digital version of Classic Home Video Games 1989-1990 by clicking HERE. 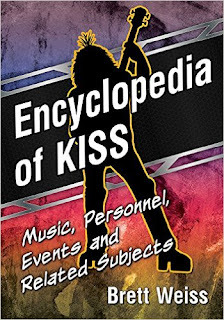 And you can check out the digital version of my KISS Encyclopedia by clicking HERE.